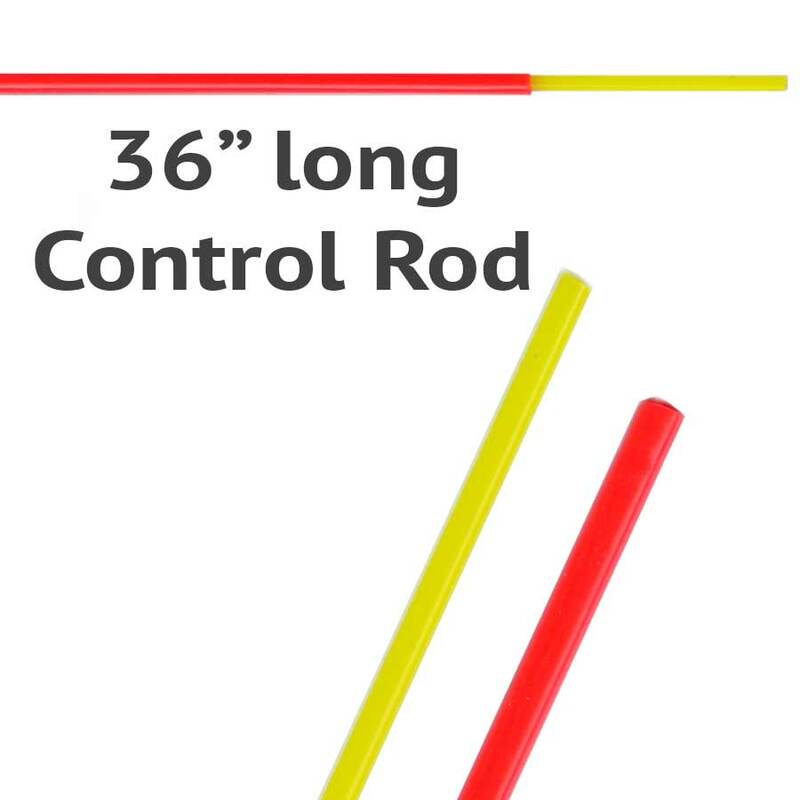 36" long Control Rods can be joined together to form rods of virtually any length. 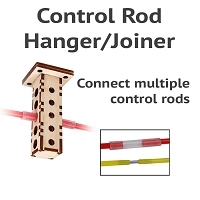 To join the control rod you also need to purchase a joiner kit. NOTE: These are only the individual control rods, no hardware is included with these to connect to a BullFrog switch machine. We offer a complete control rod kit that contains all necessary hardware to connect the control rod to the BullFrog switch machine.